Construction has started on a major project at Baltimore/Washington International Thurgood Marshall Airport that is designed to modernize the airport’s facilities and provide new services for customers. 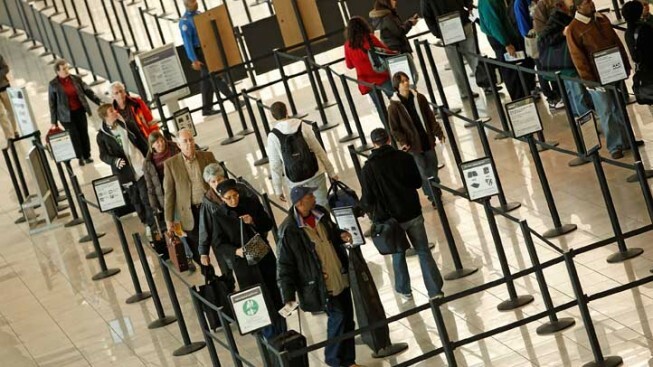 In a release, BWI stated that the $100 million project will expand security checkpoints at Concourses A through C and create a secure connector between Concourses B and C. It will also build an airside connector between the 40 affected airline gates, renovate passenger hold areas and increase post-security food and retail space. Maryland Governor Martin O’Malley praised the new project as a necessary investment to continue current levels of passenger growth. According to MarylandReporter.com, however, contractors in O’Malley’s home state lost out on the BWI project. Bethesda’s Clark Construction Group and Baltimore-based Whiting-Turner Construction were outbid by Colorado-based Hansel Phelps. The project is scheduled for completion by summer of 2013 and will be funded using Passenger Facility Charges. To accommodate construction, the BWI Marshall Observation Gallery will be closed until spring of 2013.